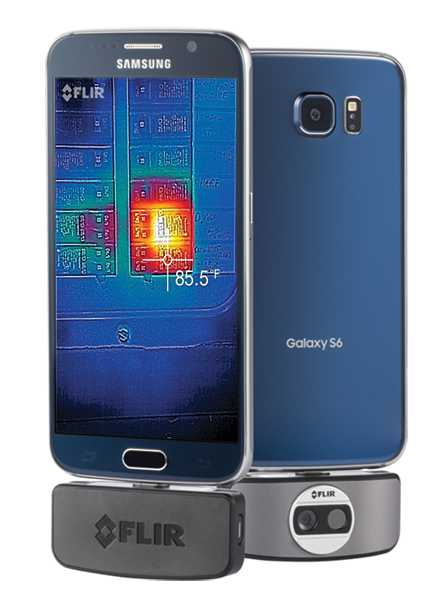 The first gen FLIR One was only for iPhone, but the second gen had Android support. The problem: in those days microUSB still reigned supreme, and it was non-reversible. That meant some phones had the port facing the "wrong" way to use the FLIR One dongle. Today, FLIR is announcing a new third generation FLIR One thermal camera that adopts the Type-C port. There are plenty of other changes, too. 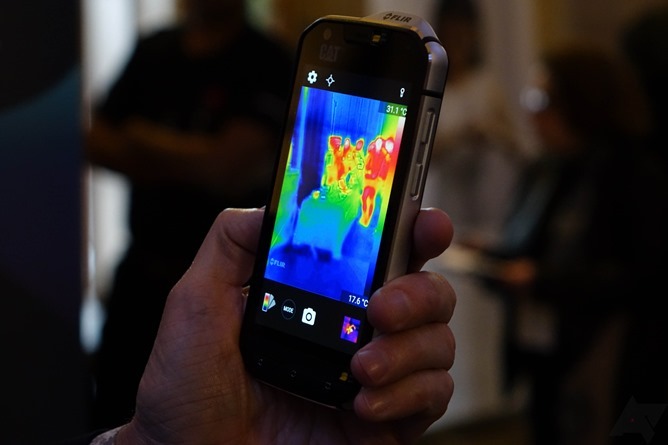 FLIR has been dipping its toes in mobile over the last few years with products like the FLIR One and Cat S60 smartphone. The FLIR One that came out a couple years ago added thermal vision to (almost) any smartphone, but it was microUSB. Not all phones had the port facing the "right" way, but now the company is fixing that and getting with the times. The third-gen FLIR One is official, and it has a USB Type-C port. A thermal camera smartphone may not sound like the most useful thing to you in the world, but there's little doubt a niche market for such a thing probably exists, not to mention the undeniable cool factor. And by cool, I mean hot. As in heat. Temperature jokes. The CAT S60 (our announcement post here) features the same thermal imaging sensor found in FLIR's FLIR One dongles for Android and iOS devices, and that's a damn good system - we reviewed it. 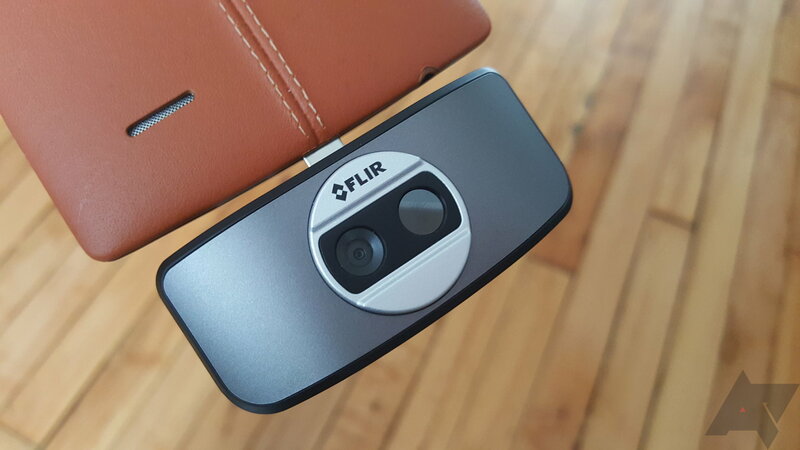 By slapping it inside a smartphone, FLIR has eliminated one of the major complaints about the device. 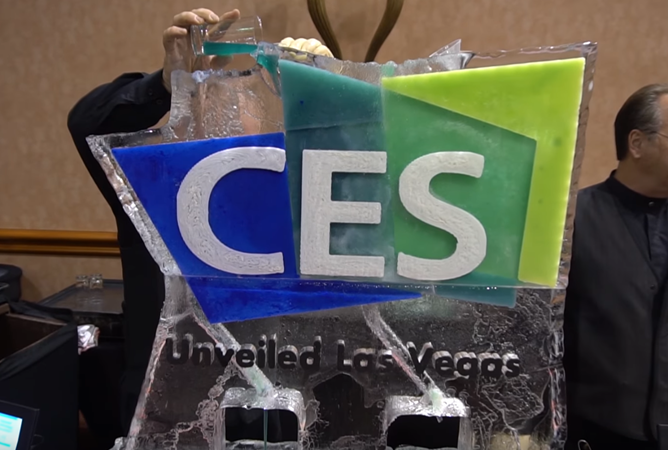 FLIR Systems is one of the premier makers of thermal camera technology at the high-end of the market, but in recent years it has also been branching out to the consumer level. 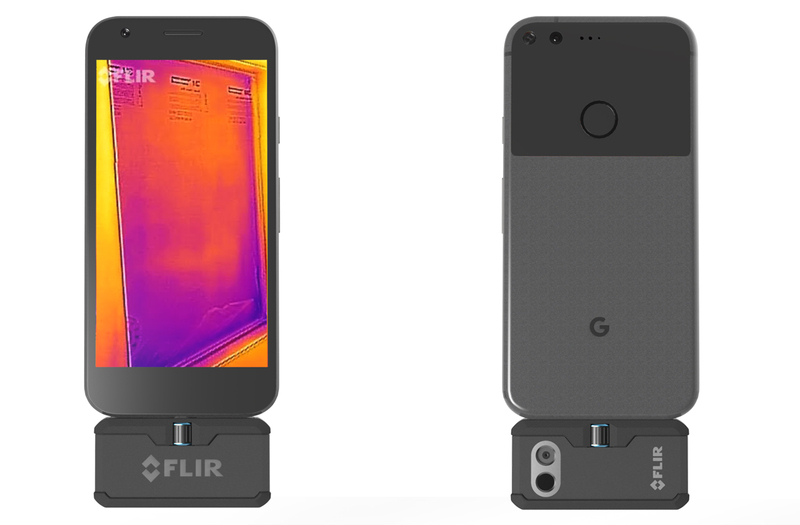 The first-generation FLIR ONE smartphone thermal camera was only available for the iPhone and it was a bulky case design. Now the second generation unit is coming out for Android in a few weeks, but it's not cheap. So, what does it do and is that worth $250 to you? Let's find out. 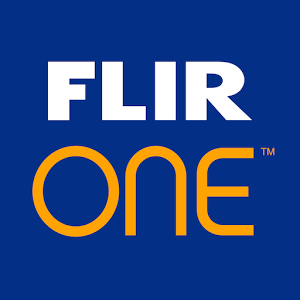 FLIR has announced its second generation thermal camera smartphone add-on will be coming to Android in July. 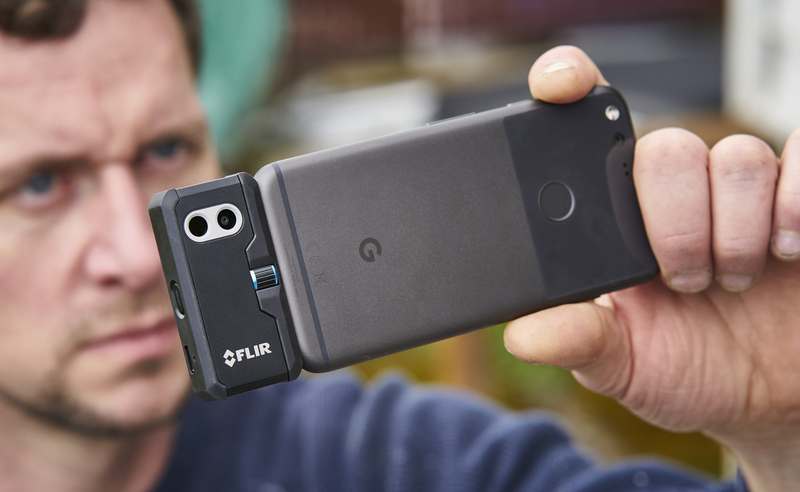 The FLIR ONE plugs into the microUSB port on your phone to provide thermal imaging at four times the resolution of the first generation version. That kind of technology doesn't come cheap, though. It'll run $249.99 when it ships next month.